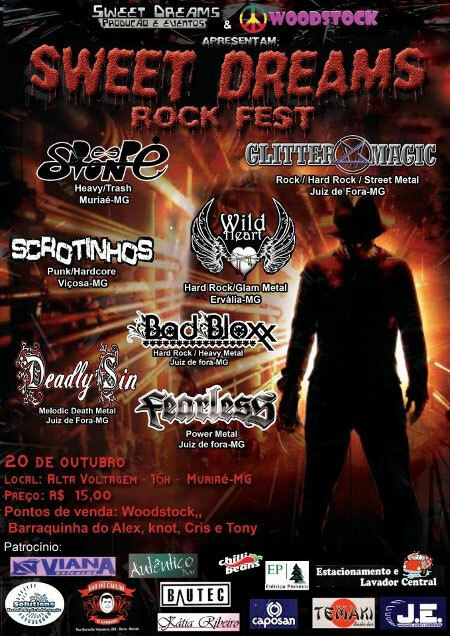 Rock festival SWEET DREAMS ROCK FEST will be held on October 20th in Brazil. GLITTER MAGIC we have featured here will perform there. For more info at Sweet Dreams Productions And Events page on facebook.